We are the right choice when your ready to use your pool on a hot summer day. 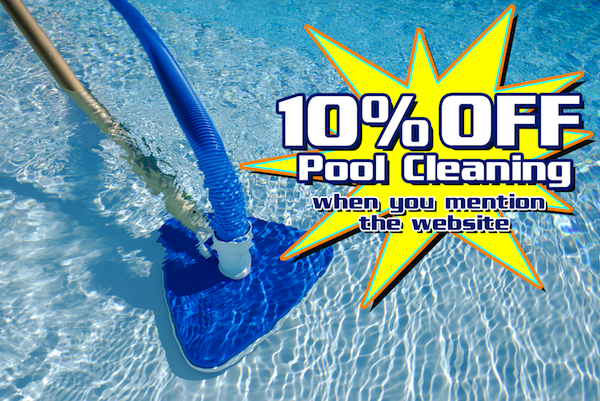 Let us worry about cleaning your pool by removing leaves or debris from your pools surface. We make sure your pump filters are thoroughly cleaned and your baskets are emptied. Enjoy clean pool tiles with our tile cleaning services. Your pool will look good enough to swim in again. Let us worry about keeping your pool water crystal clear so it’s ready to use when you are! We understand how important it is to have a well maintained pool for your backyard reach its full potential, especially in the summer months. You can enjoy your pool even more with our service as we take care of brushing pool walls, water analysis, chlorine levels, and much more. Call today to find out how our fast and friendly service really can make a difference.